Can I Trace Location of a Facebook User? 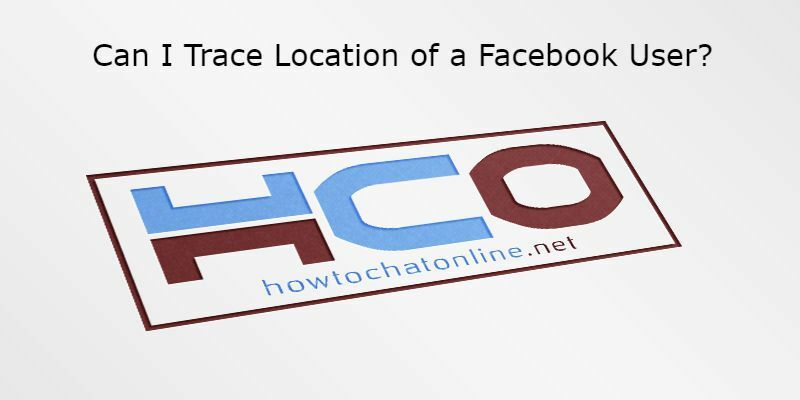 Do you want to trace location of a Facebook user and you want to ensure that can you do that? No, you can’t… You will not able to do it anymore since Facebook has stopped to share location service with third services. So you will not able to trace/track someone’s location with an application, program, software or extension. Marauders map has done a great job for this service in the past but it is not working anymore. They have also disabled this service with the request of Facebook and they have removed the extension from the Chrome Store. You will not able do it at all. See Also: Facebook Messenger is Slow and Laggy, How to Fix It? AT FACEBOOK’S REQUEST I HAVE DEACTIVATED THE OFFICIAL VERSION OF THE APP (CAUSING THE MAP TO NOT DISPLAY). FURTHERMORE, FACEBOOK HAS DEACTIVATED LOCATION SHARING FROM THEIR DESKTOP WEBSITE SO THIS CODE WILL NOT WORK PROPERLY ANYMORE. Unfortunately, you will not able to use anything related with Facebook locations anymore but there are things you can do with legal ways but these are not really perfect ways to figure out where is your friend. Is It Legal to Trace Someone’s Location on Facebook? Another option is asking… But I am sure this won’t help you much. Since Facebook doesn’t share location of their users with third services, you will need to connect that service with illegal ways and we don’t think that it is going to be legal. You can even be charged for this in courts. If you have any question regarding this subject please ask us. 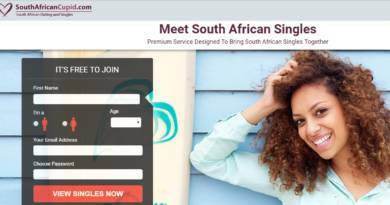 ← Is Fake POF Account Illegal?